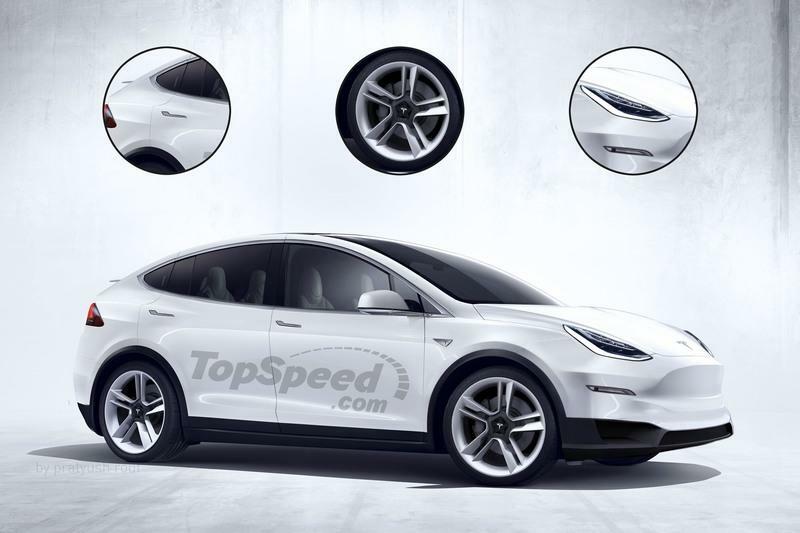 The Tesla Model Y finally arrived last week amid much hype and anticipation for Tesla’s latest product. But, just as there are people who were excited about the Model Y’s arrival, there, too, are those who weren’t very impressed by Tesla’s new ride. Count Wall Street in the latter group as Tesla’s shares dropped by almost five percent at the market’s close last Friday, sparking concerns that there remains a lot of questions regarding Tesla’s production future and the prospect of the Model Y competing against the Model 3. There’s no disputing that the début of the Tesla Model Y has a lot of people talking about the future of Tesla as a company. 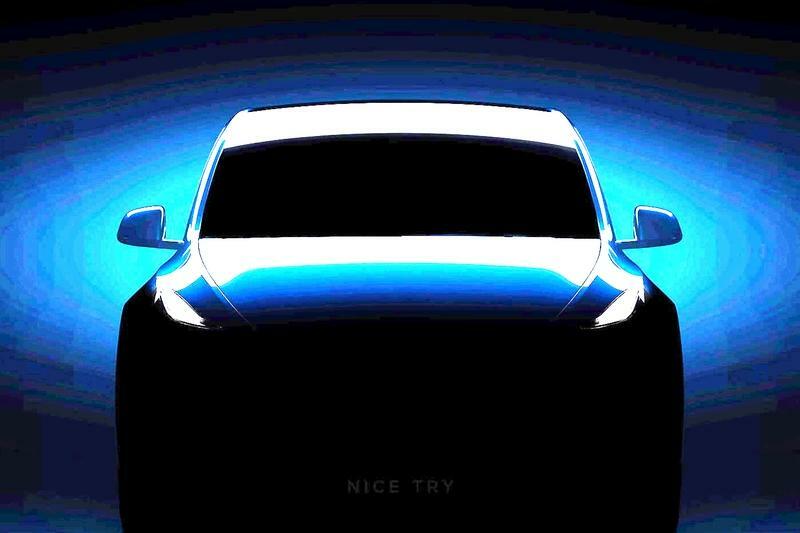 A lot of people are happy with what they saw when the Model Y debuted last week. 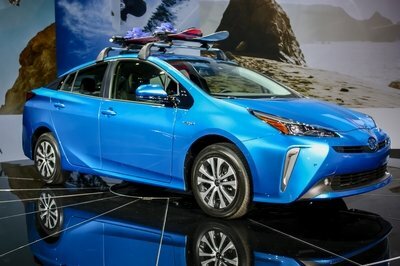 These are the same folks who are probably excited to buy one, and we can’t blame them. 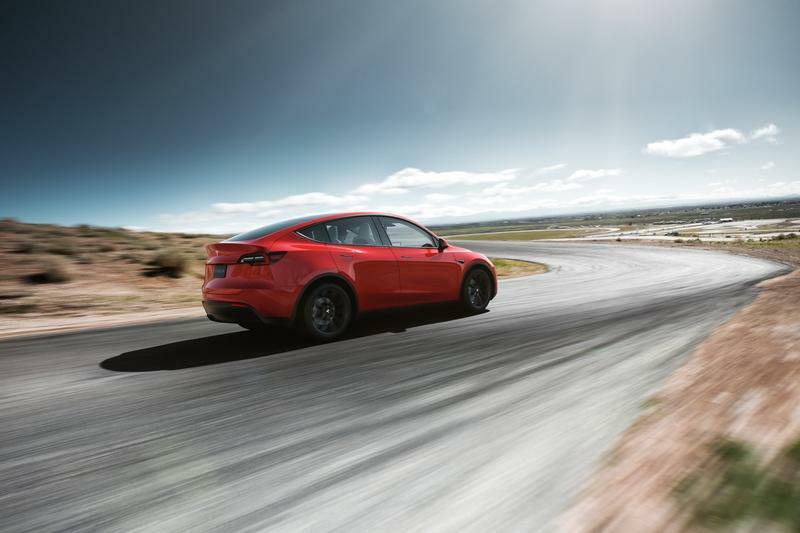 For all of its warts, the Model Y is in a prime position to take ownership of the electric crossover market. 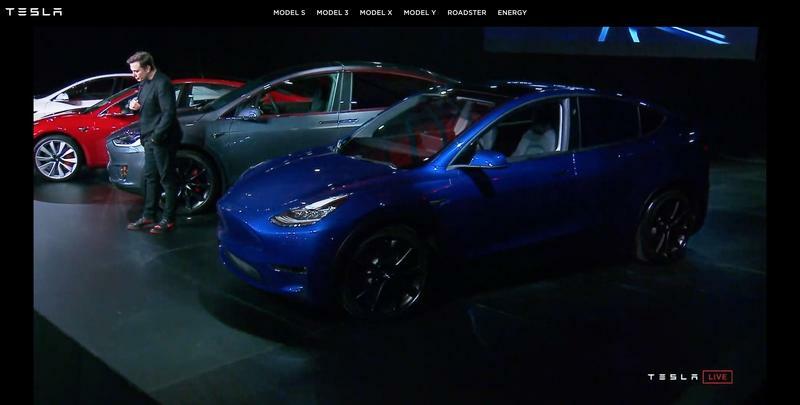 There aren’t that many competitors in the fold yet, and the Model Y comes with the cache of the Tesla name. 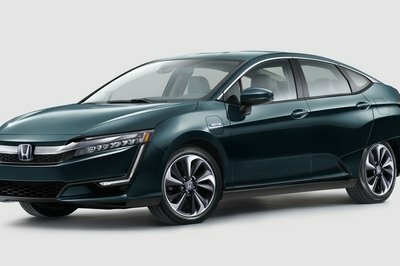 Combine that with the booming popularity of the segment, and it’s easy to see why a lot of people are going stir crazy over Tesla’s newest baby. Unfortunately for Tesla, Wall Street isn’t a part of that group. Traders, brokers, and analysts were left unimpressed after the Model Y’s debut, and the numbers proved as much as Tesla’s shares dropped close to five percent at the end of trading last Friday, March 15. Different analysts had different reasons for their bearish reactions to Tesla’s future. 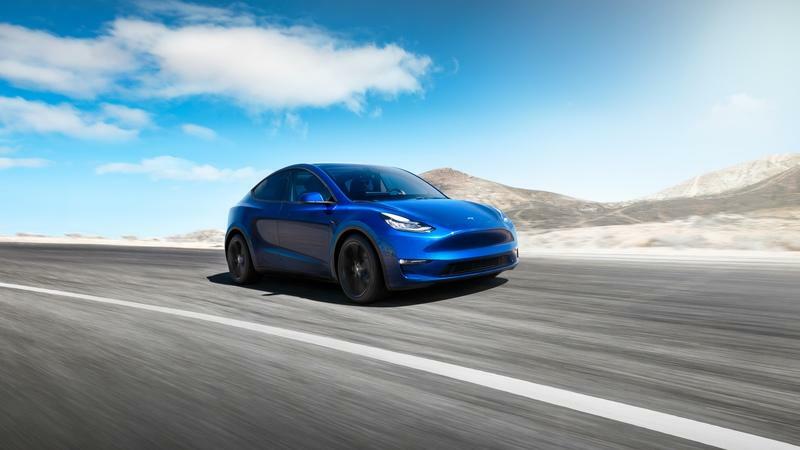 Other analysts placed their focus on the timing of the Model Y’s launch with some criticizing the timing of the Model Y’s launch and the possibility that the crossover could cannibalize the sales of the Model 3. For his part, Bernstein analyst Toni Sacconaghi’s biggest concern is the Model Y’s production timeline. 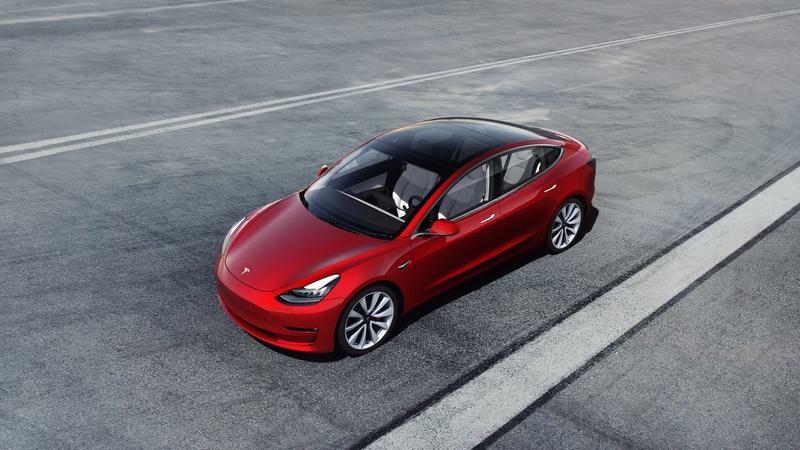 Just like with the Model 3, Tesla is set to offer higher-trim versions of the Model Y first — likely around the end of 2020 — before rolling out the more affordable versions of the electric crossover sometime in 2021. This strategy somewhat explains why Tesla rushed to introduce the lower-spec Model 3 before the Model Y arrived. Doing so created a distinctive pricing differentiation between the two models, even though the Model Y largely uses parts and equipment straight from the Model 3. While there’s nothing wrong with that approach — it saves Tesla a lot of time and money — there’s something to be said for a vehicle that’s packaged as a crossover that doesn’t have the typical features associated with a crossover. There’s a reason why people thought the Model Y looked like a raised hatchback. 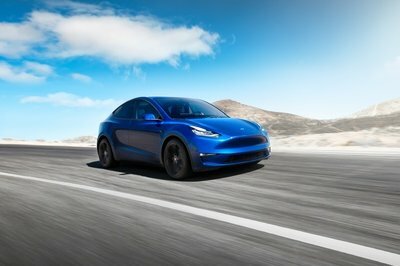 Fortunately for Tesla, not every analyst poo-pooed the Model Y’s debut and the vehicle’s future and role within Tesla. Baird and Oppenheimer are two firms that fall in this category. For Baird, the Model Y’s debut and solid performance specs help position the Model Y “in the attractive and growing market of premium and luxury SUVs.” The production timetable also fell in line with its own expectations. Together, these two reasons helped the Model Y receive an outperform rating from, as well as a $465 price target for Tesla’s shares in the coming weeks or months. In the same breath, Oppenheimer believes that the “timing, specs, and price range” are largely in line with investor expectations. 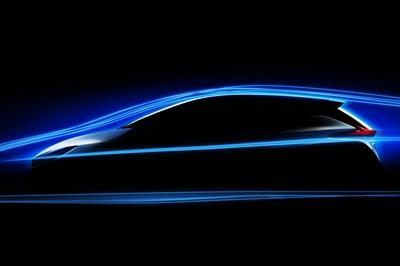 Obviously, none of these predictions should affect Tesla and its own timetable for the Model Y. Tesla isn’t beholden to anybody when it comes to its plans for its new electric crossover. 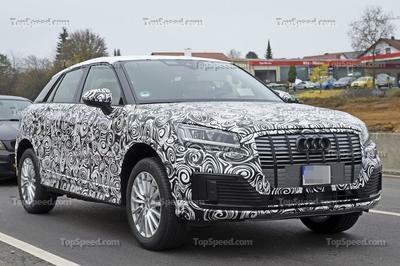 But if it wants to prove people wrong, it’s going to need to do a better job at streamlining the Model Y’s production process, at least compared to what happened with the Model 3’s own production timetable. If Elon Musk and company can do that, they’re going to go a long way in shutting a lot of people up.